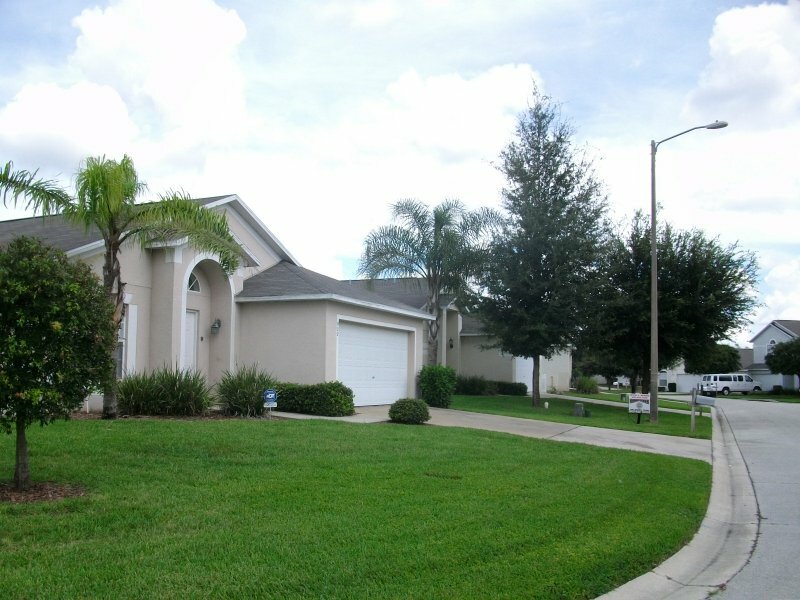 Clear Creek features 3, 4 and 5 Bed Holiday Rental Homes with private Swimming Pool and is located in the Clermont Area of Orlando around 10-15 minutes drive from Disney World Orlando and within driving distance of all the Orlando Area Attractions. 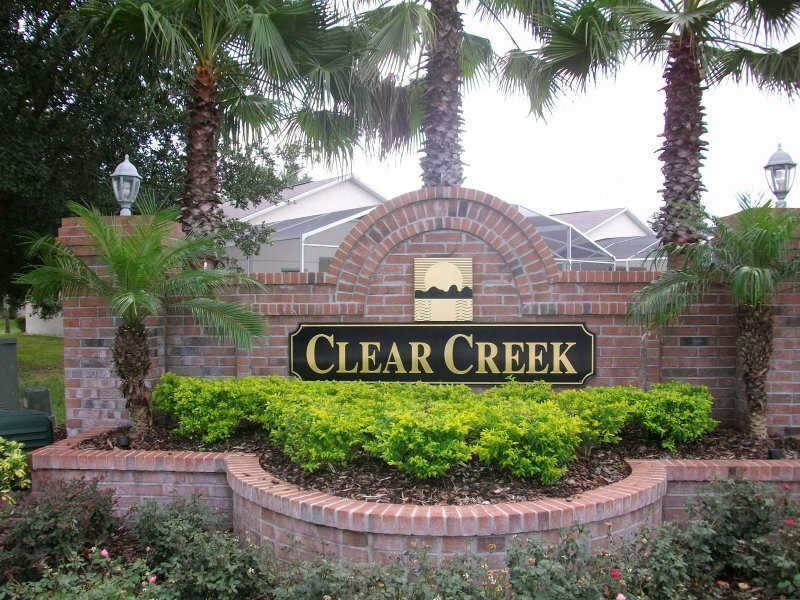 Clear Creek is an ideal family community Orlando location with holiday rental homes in which to experience the Florida living style. 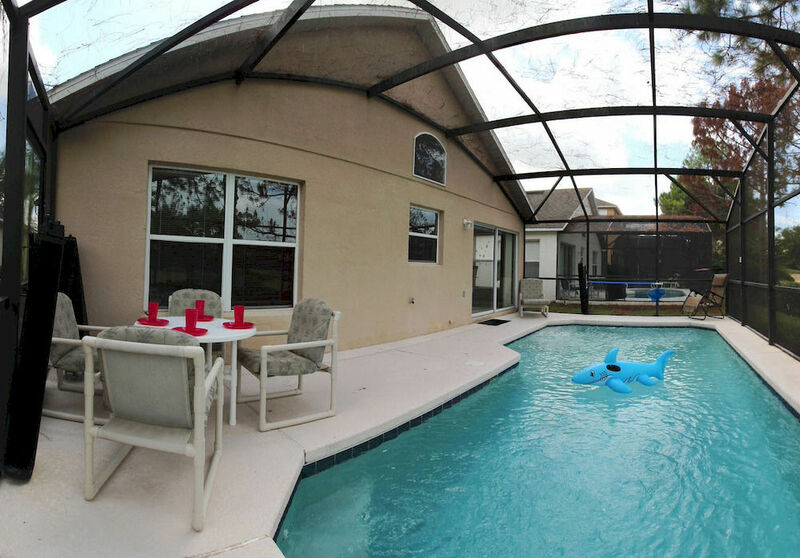 Each home is detached and fully equipped for 'home-away-from-home' living featuring a screened-in private pool. 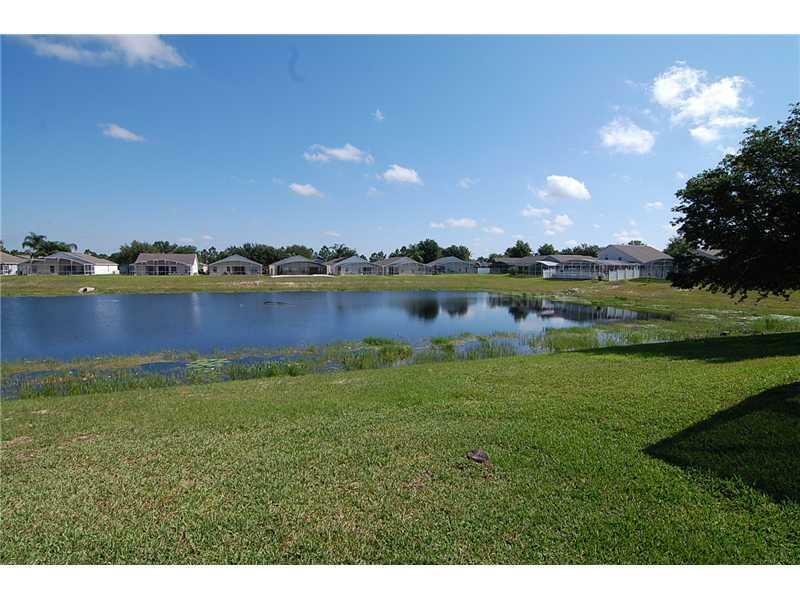 Clear Creek is located in the Clermont area of Orlando, just over one mile north of the junction with famous US Highway 192. 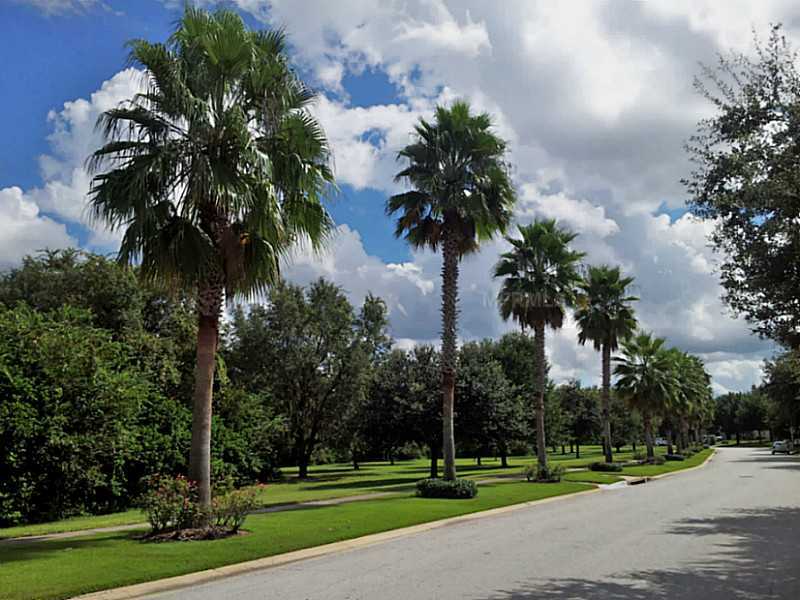 On US Highway 192 in Kissimmee there are a plethora of supermarkets, shops, restaurants, fast food outlets, leisure amenities and small attractions. 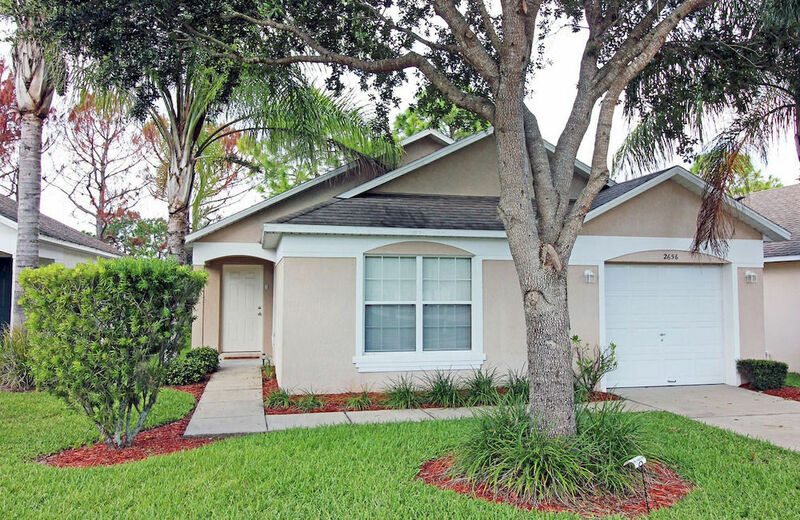 The Orlando Theme Parks, including Disney World Orlando, Sea World, Discovery Cove, Universal Resort Orlando and the International Drive Area are within around 10-25 minutes driving distance. There is a shopping plaza located at the entrance to the Clear Creek community, which includes a supermarket, bank, post office, pharmacy, dentist, petrol station, dry cleaner, hairdresser and takeaway pizza. Clear Creek does not have any on-site leisure amenities. Catch and release free fishing for bass or perch is permitted without the need for a licence from Silver Creek Lake.